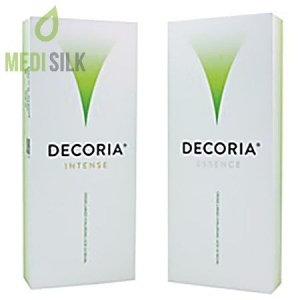 Sculptra is a high – quality dermal filler with Poly-L-lactic acid that reduces the wrinkles and scars on your face and fills in skin depressions, created as a result of decreased collagen production. 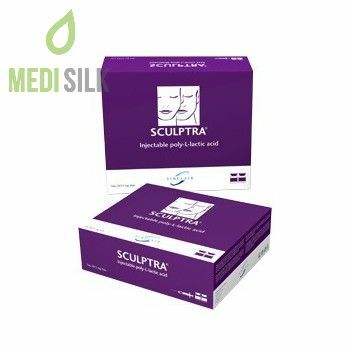 Sculptra is distributed by the company Sinclair Pharma. 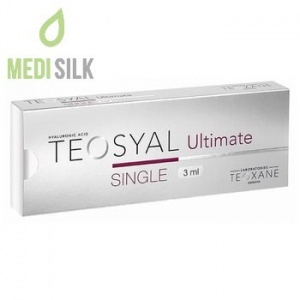 The dermal filler is approved by FDA and is suitable for use on both face and body, even though it is a preferred choice for facial corrections. The main ingredient in Sculptra is Poly-L-lactic acid, which stimulates the production of collagen by the skin cells in a natural way. 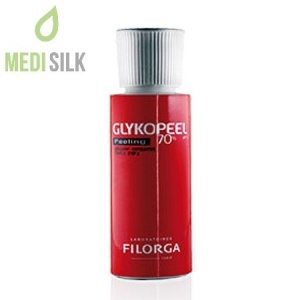 As a result, your skin looks radiant and rejuvenated. The injectable gel is biocompatible and completely biodegradable, which makes Sculptra safe to use, non – invasive and non – surgical option for restoring collagen loses in the skin and correcting any occurring facial depressions. This facial injectable by Sanofi Aventis works gradually, so a couple of consecutive treatments with the solution are required for optimum results. Normally, 3 injection treatments within a period of 4 to 6 weeks are necessary in order to achieve a more natural, youthful look. However, the number of required procedures can vary for each individual patient. You will be advised on sessions required for your personal needs by your practitioner. Sculptra works by gradually enhancing your natural look, thanks to the collagen growth stimulation in the skin. Patients can enjoy a younger, more refreshed look for a period of up to 2 years. 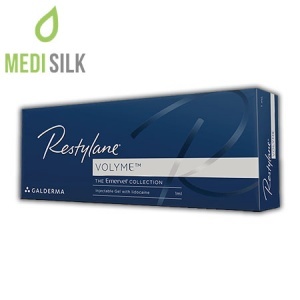 Sculptra injectable gel is free from animal and human components and there are no allergic reactions expected to occur as a result of using this product. Some of the symptoms that patients report after a session with Sculptra are mild swelling, redness, itching, bleeding and bruising in the injected site. Sometimes, spots can also appear under the skin dermis.